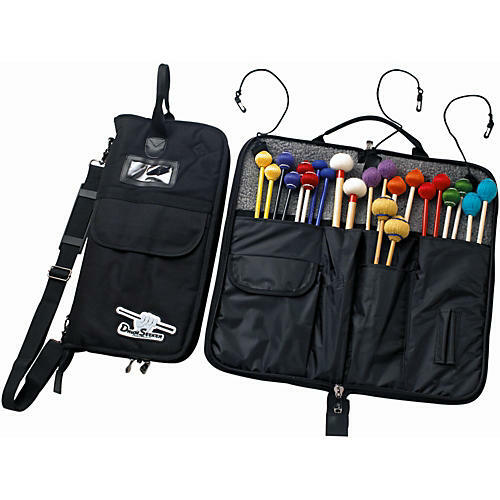 The Drum Seeker Mallet Bag by Humes & Berg offers ultimate protection for your creative assets. These bags feature a fleece-lined interior, rigid foam padding and oversized zippers. Durable and road-ready to protect your valuable instrument.